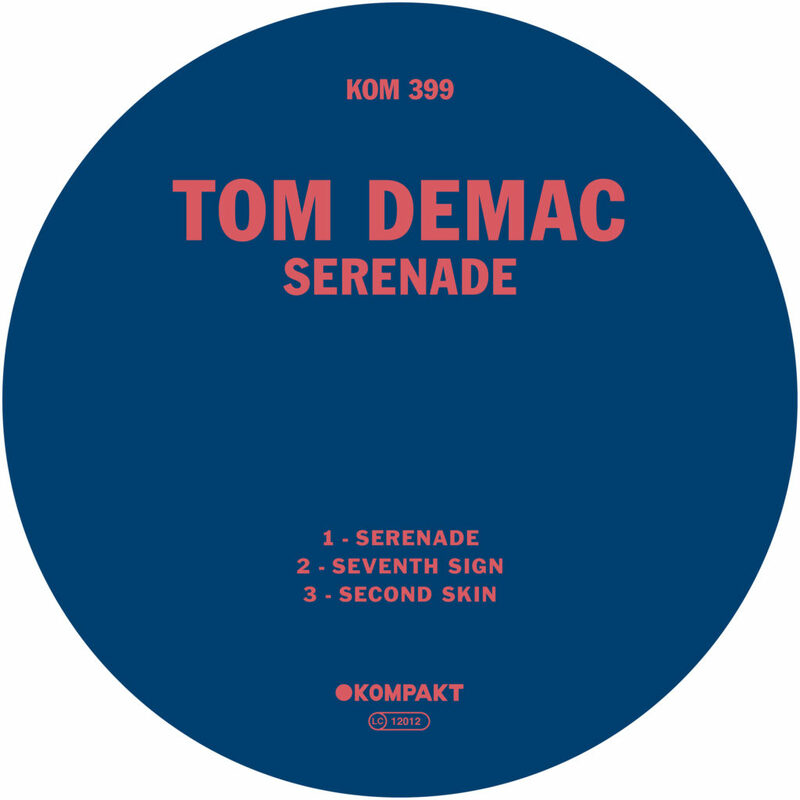 It feels appropriate to listen to Tom Demac’s newly founded creation as blue skies drift by outside in the morning light of cool. Serenade pulses with a breezy energy that lifts the senses skyward as pointed piano smoulders, producing hints of yearning in amongst the probing drums and questioning voiceover. Is the word ethereal correct here? Next distracting from all that light relief is the much tougher Seventh Sign which as the name suggests gets darker with fizzy Acid lines erupting over a wealth of electronically charged drums, while also incorporating a strange blend of sounds to excite in other directions. Second Skin, then gets darker still with broken rhythms simmering across moody pads to end.